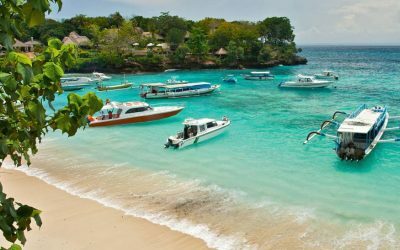 Lying 18 miles to the southeast of Bali across the Badung Strait, Nusa Lembongan is Bali’s version of a romantic island getaway with an unspoiled culture and tranquil ambiance and an unhurried way of life – even by the standards it’s neighboring paradise isle. 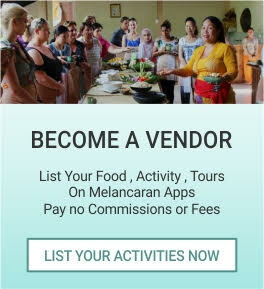 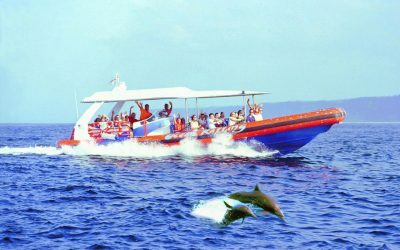 Whether you are diving or snorkeling colorful reefs, surfing excellent year-round breaks, experiencing rural Balinese life on foot or bicycle or simply relaxing on a deserted white sand beach in a secluded cove, Nusa Lembongan offers the Bali of legends with all the modern amenities to make your stay comfortable. 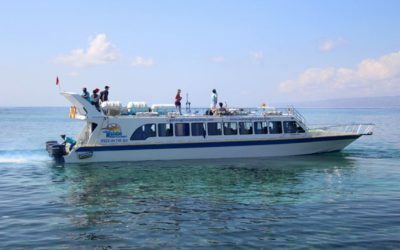 Lembongan Fast Cruises brings this magical island closer than ever before with comfortable cruisers offering the fastest crossing times from Sanur to Nusa Lembongan. 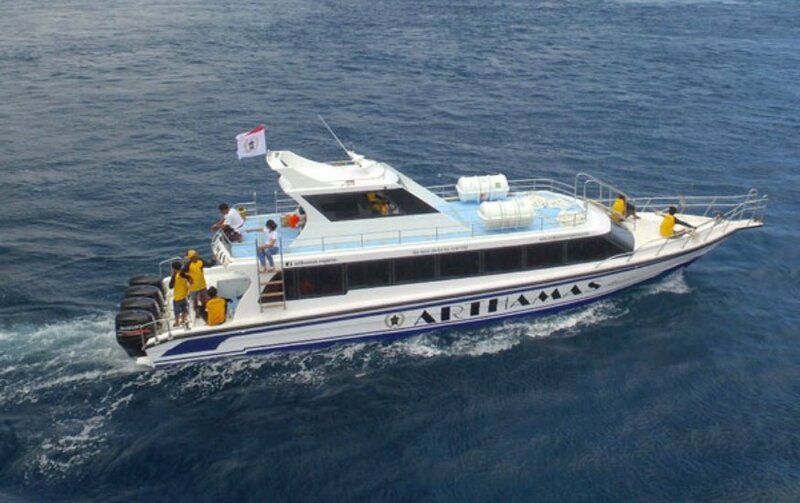 With three daily return departures, each with a 25 minute crossing time, visitors on any schedule will have ample time to leisurely explore the island or partake in the many recreational activities available. 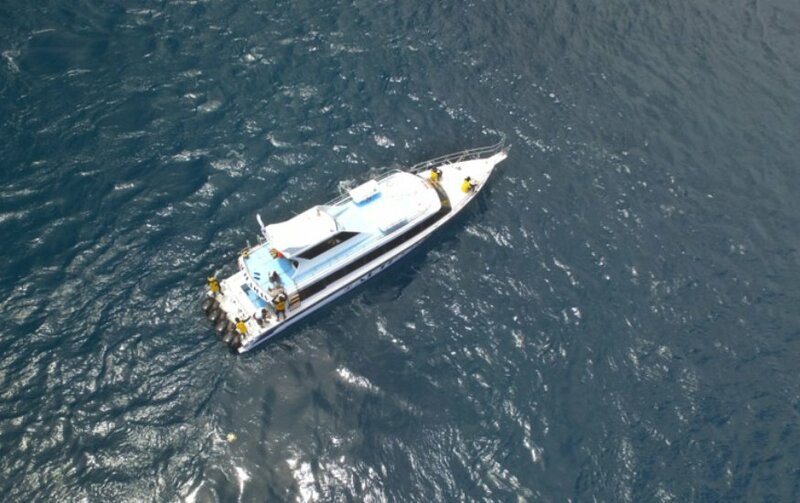 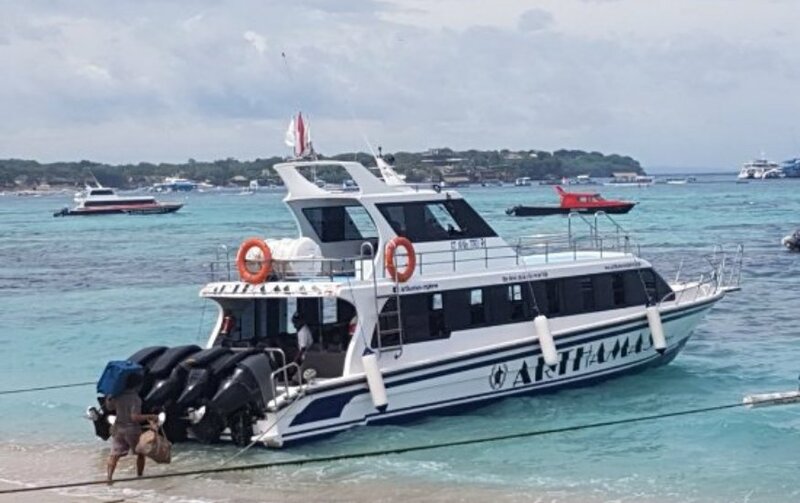 We serve you a boat to take you to Lembongan Island with Machine: 5 Units Suzuki Engine @250 HP, Boat Capacity: 80 Passengers.